March is Music in Our Schools Month (MIOSM), an annual celebration to promote the benefits of music education programs in our schools. Along with the joy of sharing their love of music with children, music educators are also highlighting the many ways music inspires. 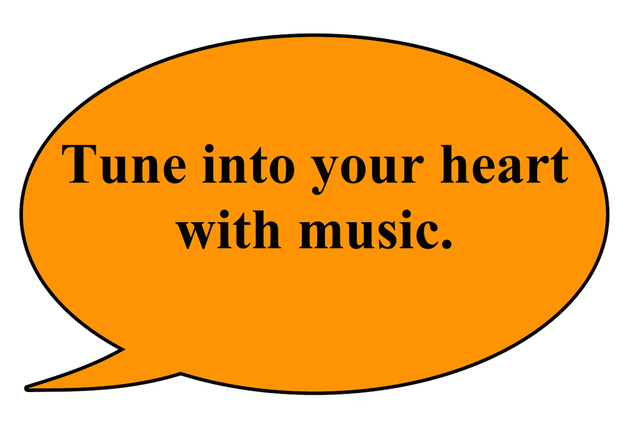 Music is an important subject for students. In addition to the many ways music enriches our brains, playing a musical instrument may also help children overcome anxiety, focus attention, and control emotions. Music educators witness these cognitive and social-emotional benefits in students everyday. 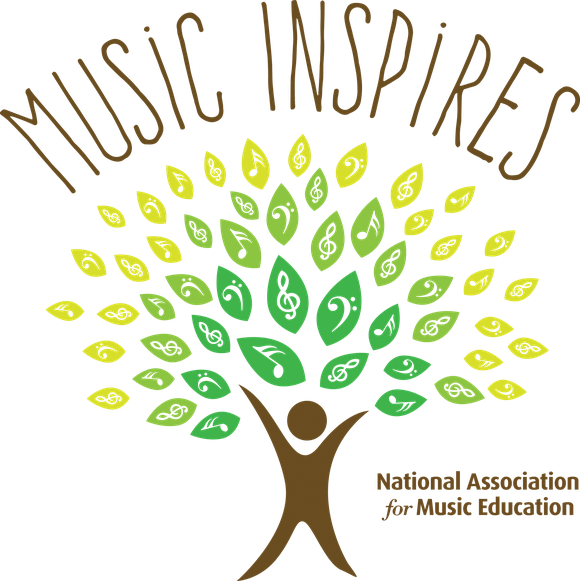 Join them in singing the praises of music education.